Akash Yoga was started by five teachers with a passion for sharing their love of yoga in the heartlands. 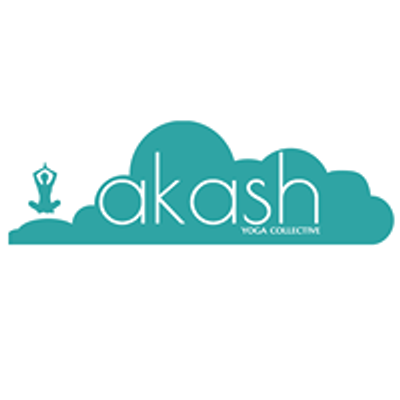 Akash, the Sanskrit word for “sky”, is a reflection of our collective love for outdoor yoga. 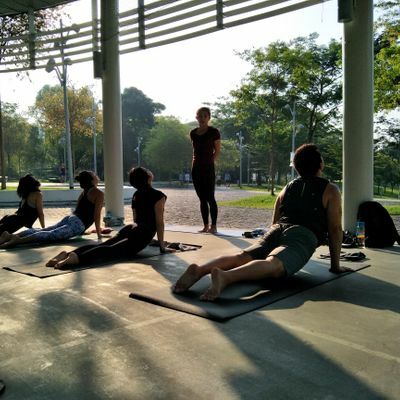 Classes run every Saturday and Sunday mornings at Ang Mo Kio-Bishan Park 2, where we offer a variety of classes ranging from Basics to specialised classes. Check our website, www.akashyogasg.com, for schedule, location and class details! Please bring your own mat, a small towel and water bottle for your session. See you in the park!